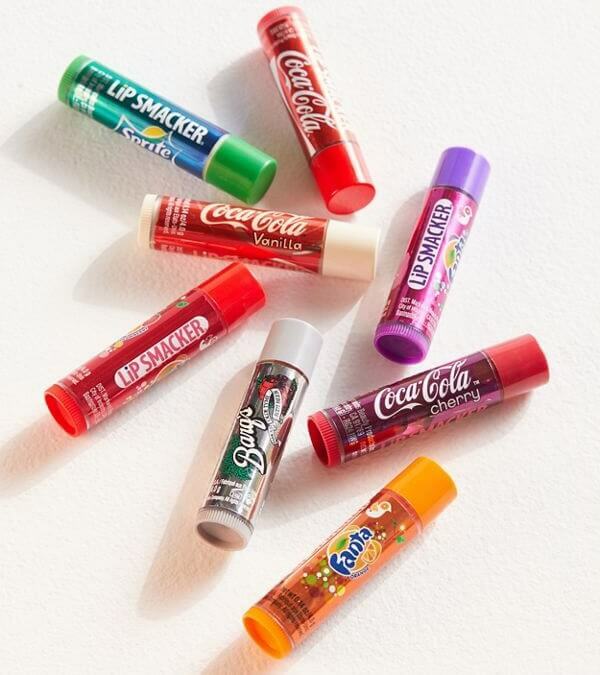 Get a FFREE Coca-Cola Lip Smacker + FREE SHIPPING. Seems like ANY Coke codes are working. Give your lips some refreshment! 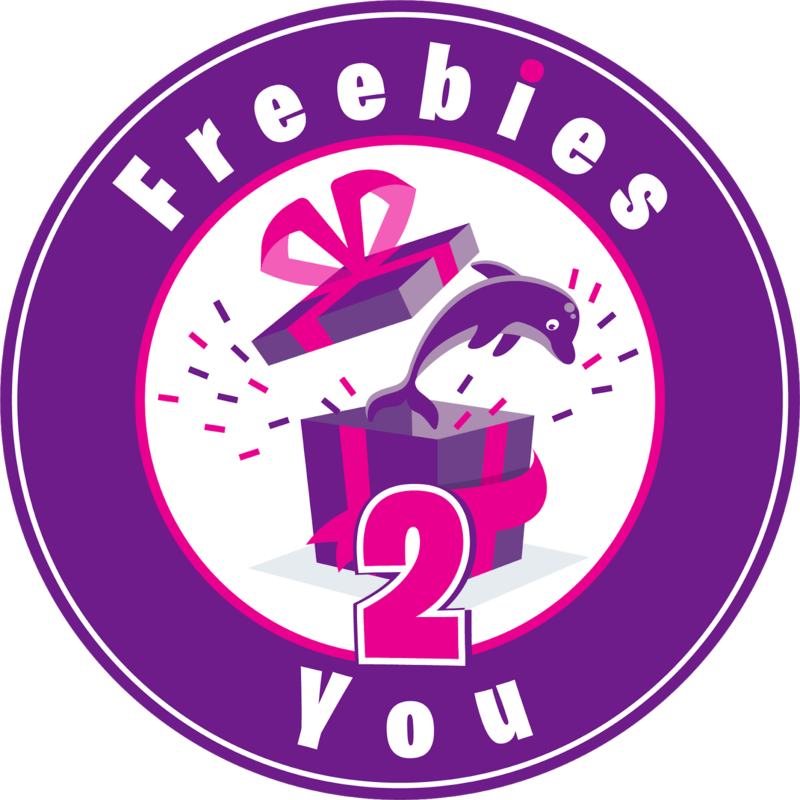 Enter one Fanta® code, two Coca-Cola codes, and one Sprite® code to enjoy these delicious flavors in a Coca-Cola Lip Smacker® Four Pack.